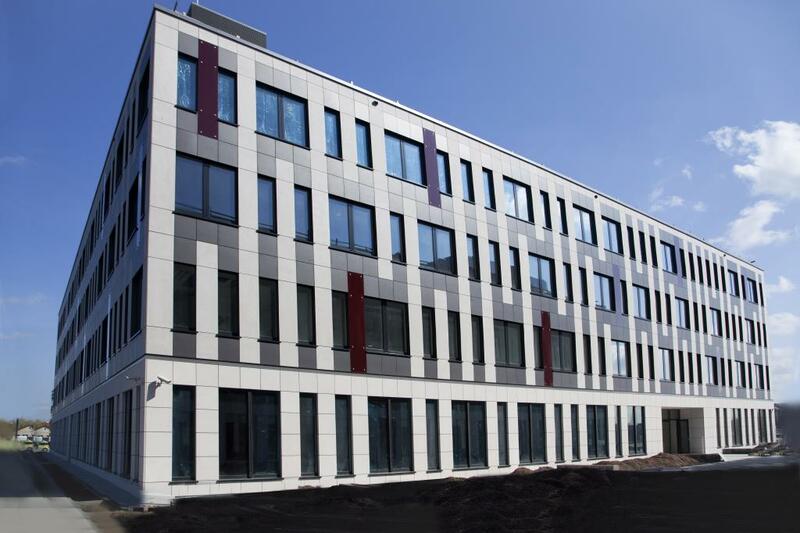 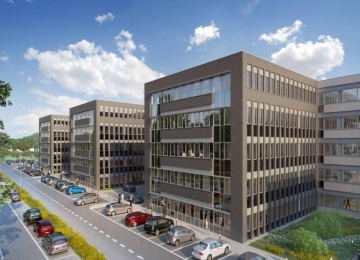 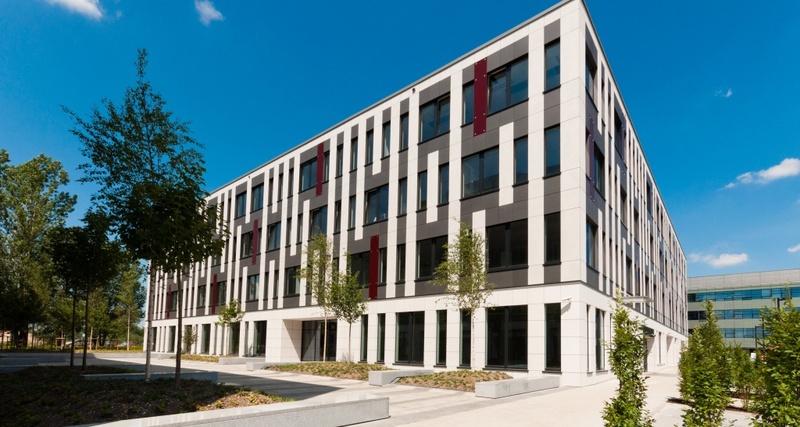 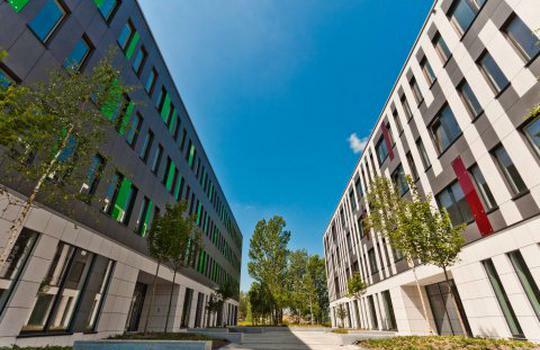 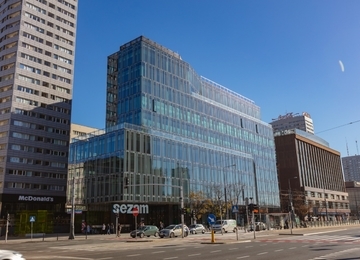 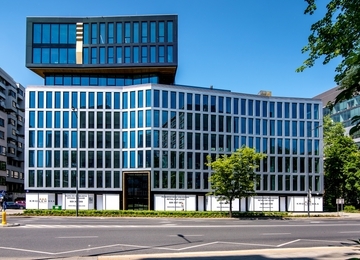 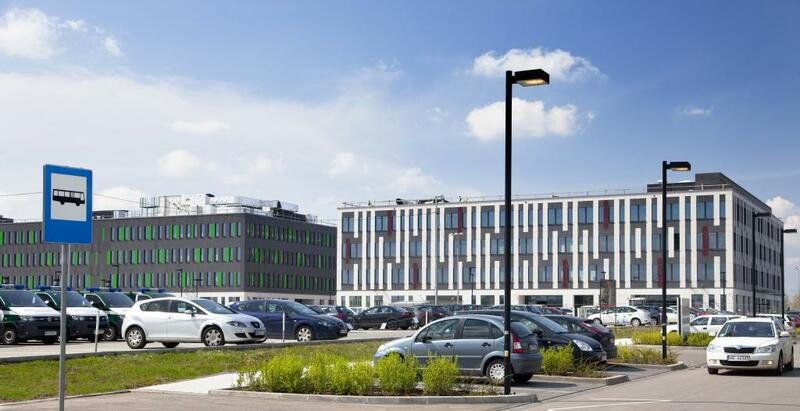 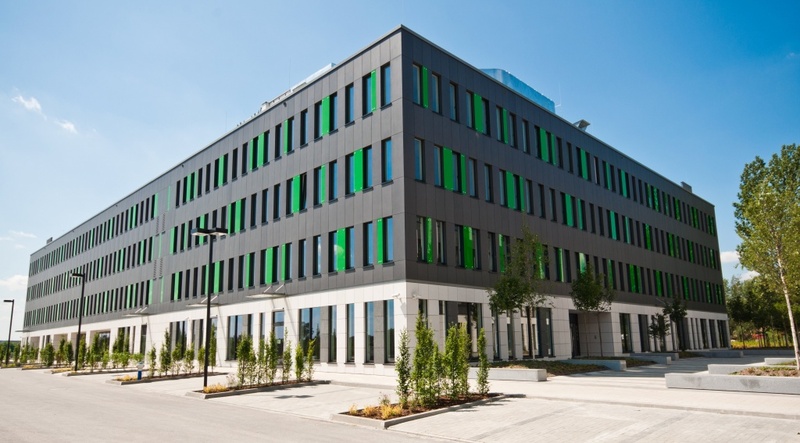 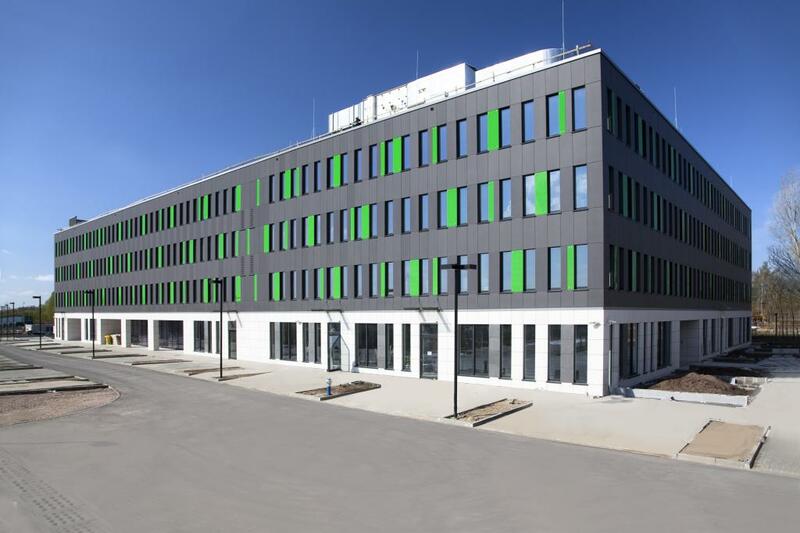 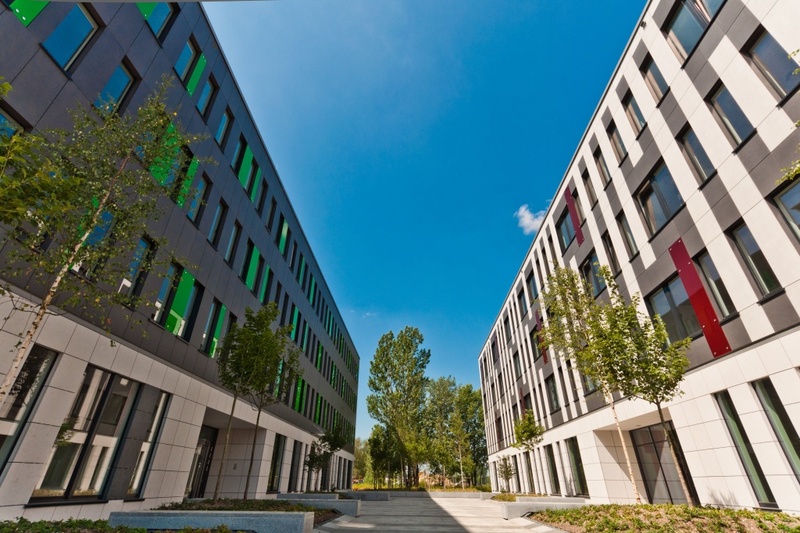 The second phase of Poleczki Business Park consist of two 4-storey buildings with about 21,000 sq m of rentable office area. 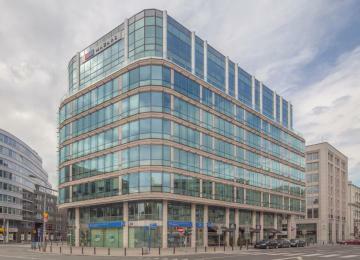 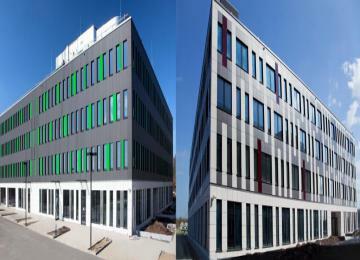 The offices are equipped with air-conditioning, suspended ceilings, raised floors, smoke detectors and openable windows. 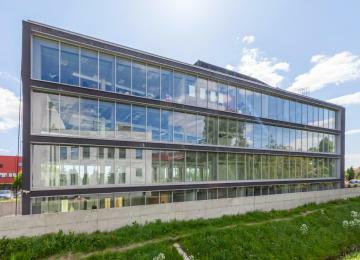 The buildings received LEED CS GOLD precertification. 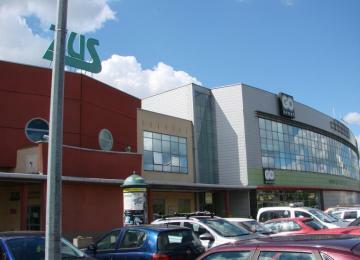 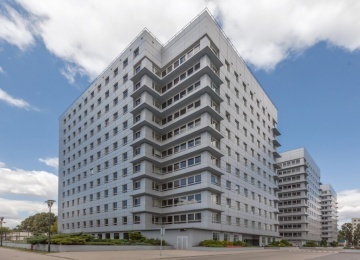 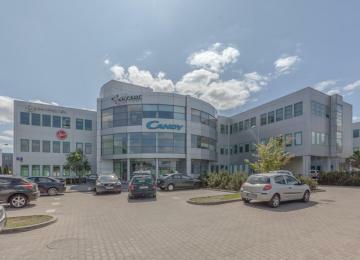 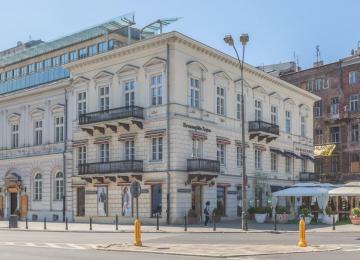 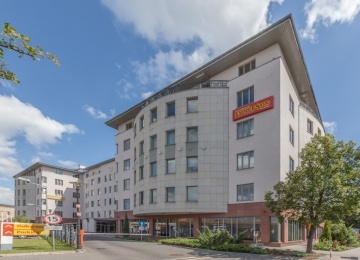 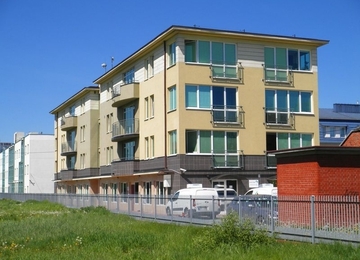 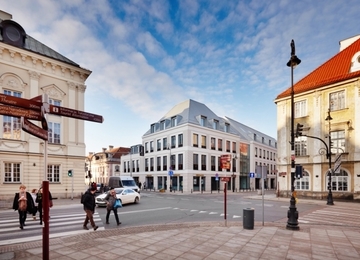 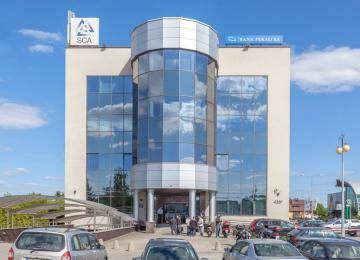 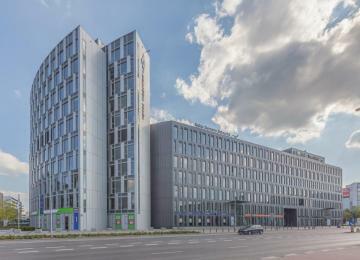 The complex is located near the crossroad of Hołubcowa and Poleczki Streets, in close proximity of Puławska Street. 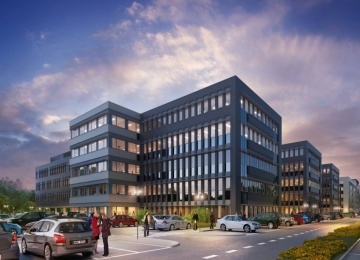 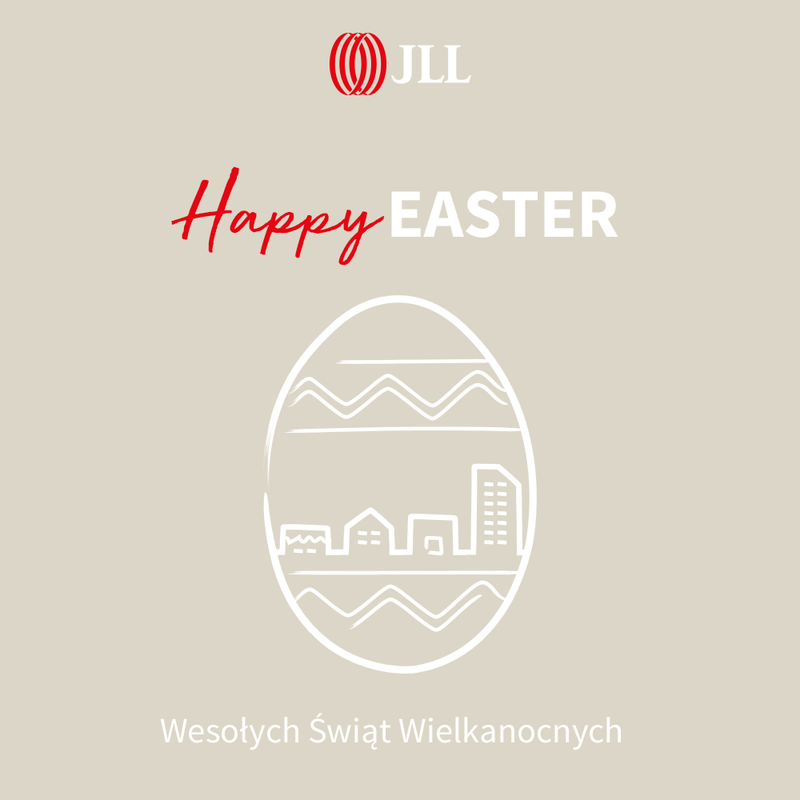 The project benefits from its excellent location in the south of Warsaw, proximity of main roads and the international airport. 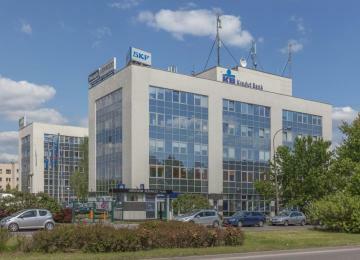 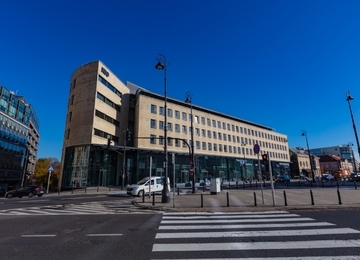 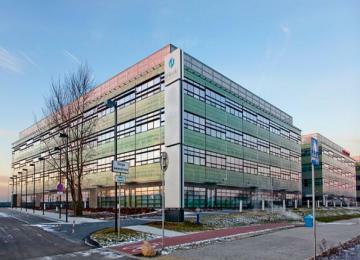 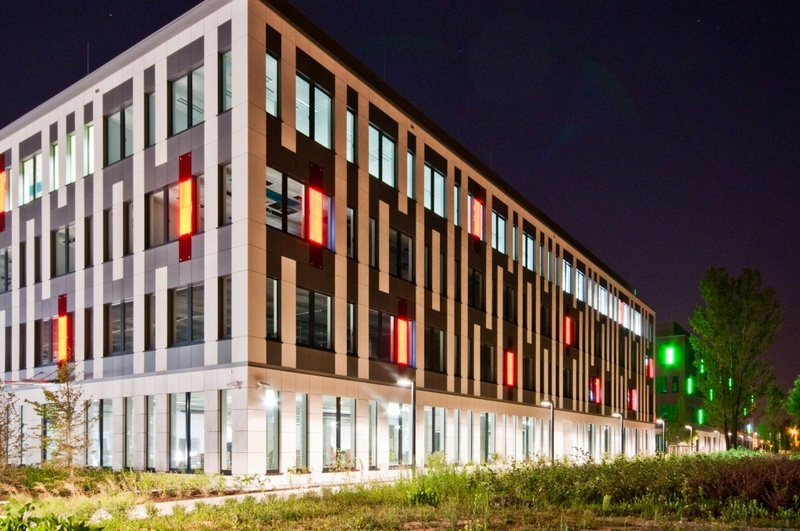 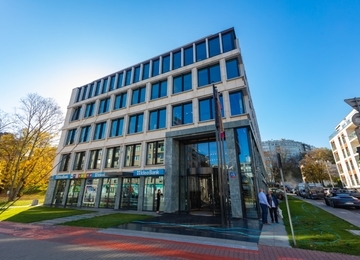 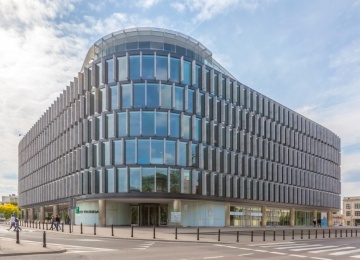 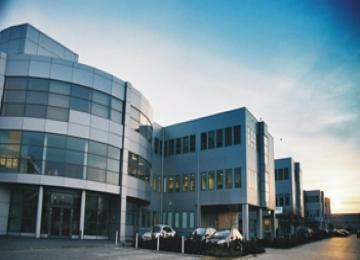 Poleczki Business Park will satisfy even the most demanding modern companies.